HomeInformation CentreDo you need a CPA? A Certified Practising Accountant or CPA is a professional with a specific qualification in accounting, finance, and business. CPAs have a great deal of professional expertise and can provide invaluable advice and services to business owners. Consulting with a CPA can give you a competitive advantage for your business. You can get expert business advice and specialised accounting services from a leader in the industry. Do you need a CPA? Keep reading to find out. If you're ever unsure about the direction of your business, your financial decisions, or how realistic your business plan is, a CPA will be able to advise you, giving you the best opportunity to succeed. Find out more about how expert accounting can help your business. What are the risks of not using a CPA? CPAs are highly specialised professionals. They have completed an additional three years of study and are required to abide by a code of ethics and maintain high levels of ongoing professional development. This means that CPAs are among the most qualified financial professional you can call on for advice. Work submitted by a non-CPA is more likely to trigger an audit from the ATO. An audit may result in your business being investigated with potential penalties and further accounting costs incurred. A non-CPA may not have the necessary skills for certain tasks and prepare incorrect working files, financial statements, or tax returns. Regular accountants may not have the necessary training in business to provide advice to business owners. Business advice from a non-CPA may not be tailored or even correct, which can be disastrous for small businesses. CPAs are required to stay up to date with legislative changes, while a non-CPA may not be. This can lead to extra tax payable or missing opportunities for tax savings such as the small business instant asset write off. If you're still wondering if you need a CPA, here are some common questions clients have about the advantages of using a CPA. What qualifications do CPAs have? To become a fully qualified CPA, accountants must complete a degree level qualification which is recognised by CPA Australia. Undertaking the necessary studies makes CPAs qualified to advise business owners. How is a CPA different to a normal accountant? CPAs have done the necessary studies to be recognised by CPA Australia. This gives CPAs the skills to advise business owners in a variety of complex business decisions. What does a CPA do that's different from a Chartered Accountant? Those who have undertaken the CPA studies are generally presented with a broader focus on more accounting skills, whereas CAs tend to focus on specific accounting topics with a career path focused in that direction. This gives CPAs the ability to help your business in a wide range of areas instead of one specific area. Why do you need a CPA accounting firm? 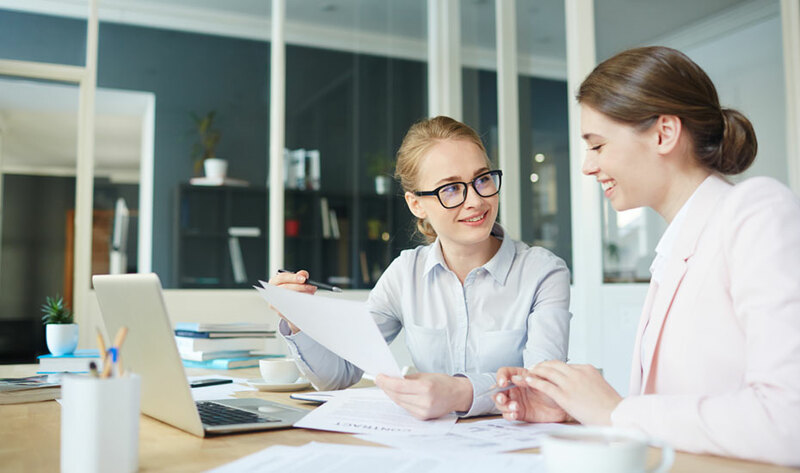 The accountants in a CPA firm have the skills to be able to advise business owners correctly and work with them to achieve their business and personal financial goals. Who is a CPA at Liston Newton Advisory? Our CPAs include Kieran Liston, our founder and one of our Directors, and Nathan Campbell and Stewart Lane, two of our Business Services Managers. We also have several other team members who are currently undertaking studies to become CPAs. We are highly an industry-leading firm providing accounting and financial services. Our team includes many CPAs who can give expert advice on your business and financial goals. Find out how we can give a competitive advantage with expert business accounting. If you have any questions, talk to us on [phone].